Top 10 things Hungarians want you to know! May it be sights, sports performances, cultural heritages or highly successful people, Hungary is a small country that is very proud of its achievements. The Canadian YouTube channel WatchMojo.com has made a Top 10 video on things that Hungarians want you to know about their country. The channel posts top 10 videos, usually on topics like movies, TV shows, video games or celebrities. They have 20 million subscribers. Watchmojo Hungary, however, has also started in March 2018, too, among other Watchmojo channels in other languages. It is right about Budapest, Hungary’s capital city that ruined and abandoned buildings in the city centre were rebuilt and reconstructed to function as ‘ruin pubs’. The pubs have a gripping and fascinating atmosphere in any season of the year. 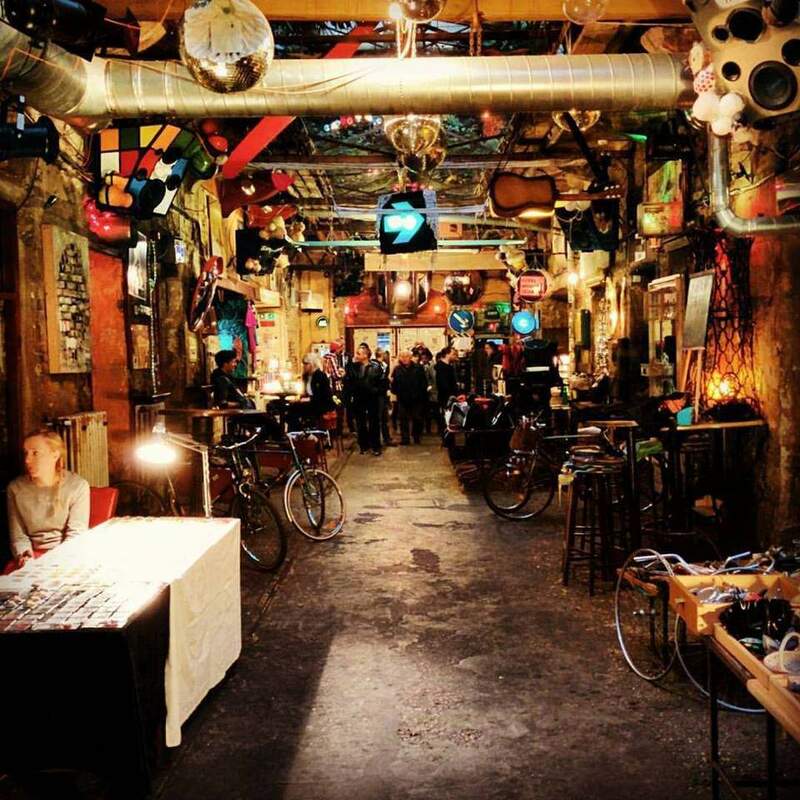 Click to read about Szimpla Kert and find our previous Budapest ruin pub guide here. The specific name of Hungary’s unique offerings is called ‘Hungarikum’. 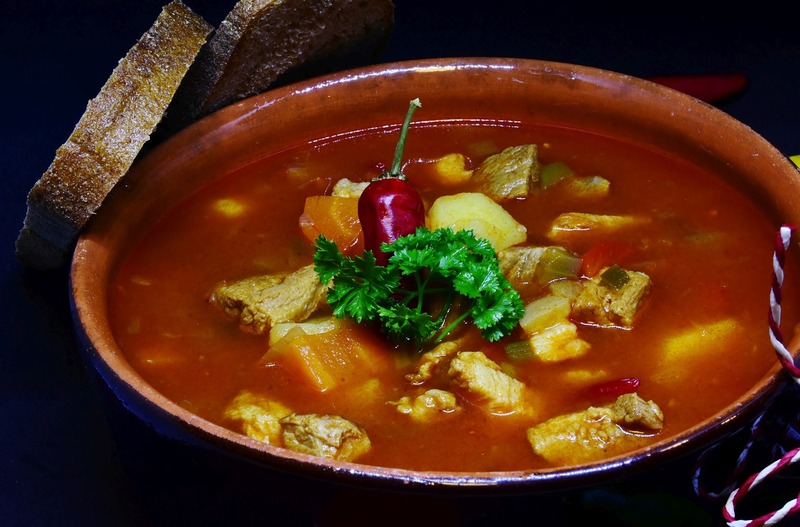 Hungarikums from agricultural and food industry are Goulash soup, paprika, fisherman’s soup, but also wines like Egri bikavér and Tokaji aszú and its wine region. The latest, full list of Hungarikums has 70 members. 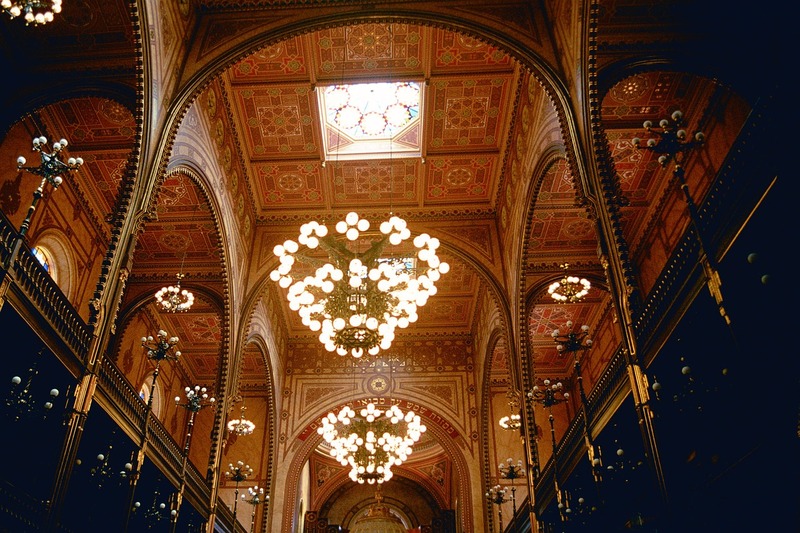 Synagogue in Dohány Street, Budapest is beautiful and unique! The over 150 years old building is the biggest in Europe and the third biggest in the world, which has almost an exact copy in Manhattan, New York City. Hungary’s official language, Hungarian is officially one of the hardest languages in the world with its grammar complexity and unique words (44 alphabets and 18-35 usable grammar cases). 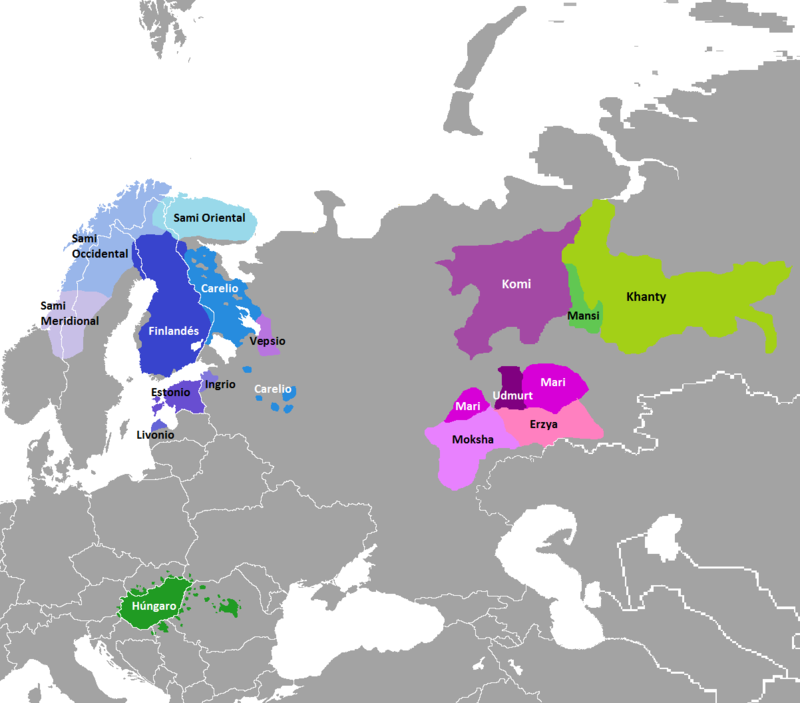 Hungarian is the member of the Finno-Ugric language family and its closest relative-languages are: Mansi and Khanty. Our small country owns 501 Summer Olympic game medals overall, including 175 golds that is the eight most on the world rank. The most successful sports are fencing, swimming, water polo, kayaking and canoeing, wrestling and athletics. 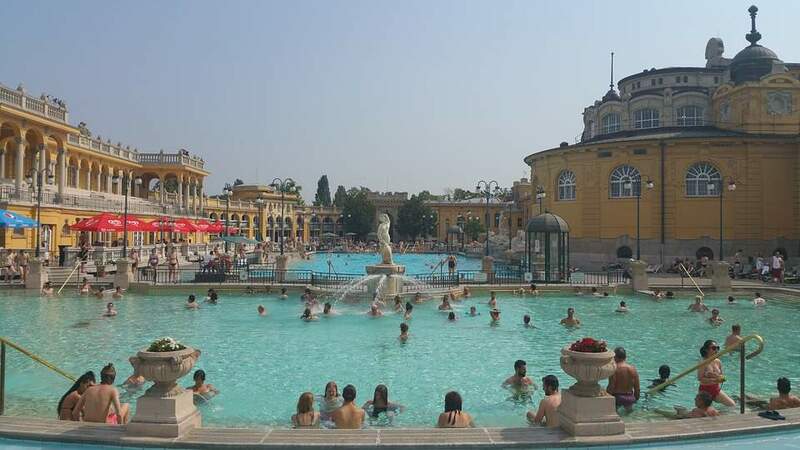 Hungary offers a great source of natural hot springs and thermal waters, which means thermal baths make Hungary a popular destination for those who want to be soaked in the healing thermal water. Széchenyi thermal bath, Lukács, Rudas, Dandár and Király thermal baths are the top ones in Budapest, while Hévíz, Miskolctapolca, Zalakaros and Gyula are the best ones in the countryside. 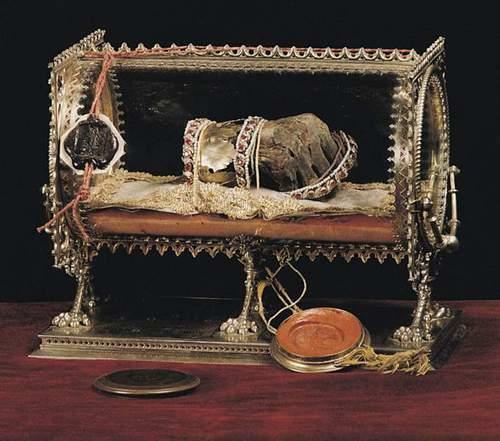 The ‘Holy right hand’ of Hungary’s first Christian king, St. Stephen I. was mummified and is still in the St. Stephen’s Basilica, the church in front of which is Europe’s second best Christmas market is held. 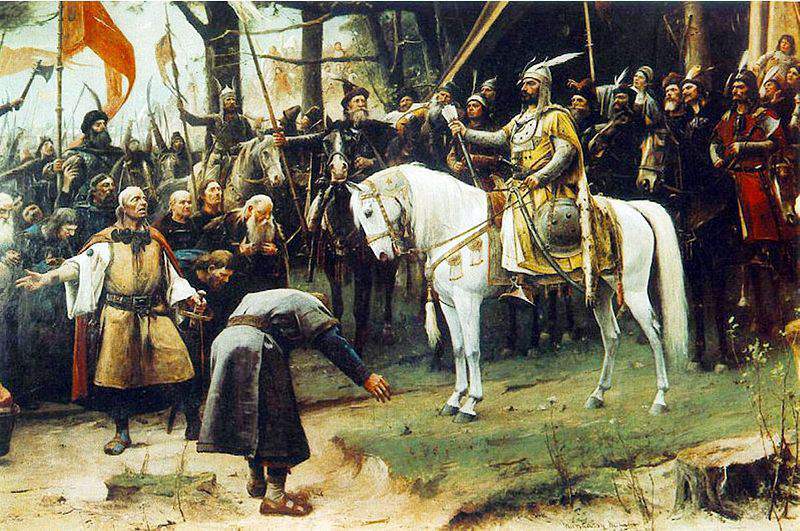 The Holy Right has a long history of being carried away from Hungary’s significant wars, but it is still intact. It is the largest lake in Central Europe with its 611 square kilometres (236 square miles). 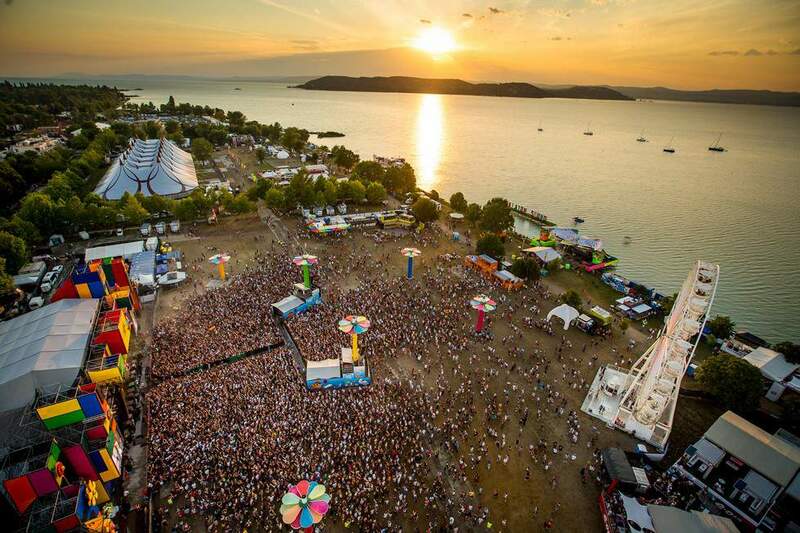 Balaton is the perfect place for swimming, enjoying the warm weather and the cold water, but also festivals like Balaton Sound, Strand Festival and B My Lake. Hungary is a country with more than 1100 years of history in the heart of Europe, before the nomadic tribe Huns (Hungarians’ ancestors) entered the Carpathian basin. The Hungarian Principality was founded in 895, after the ‘Hungarian Conquest‘ and the Hungarian Kingdom started to rule from 1001, as a Christian country, with its leader, Saint Stephen King. Hungarians are really proud of the fact that it is a country of one of the highest Nobel Prize winners per capita. Interestingly though, the majority of Hungarian Nobel Prize winners have emigrated before their professional careers to another country, or they were not born in Hungary but had Hungarian origins from at least one parent. Hungarian-born prize-winners, who lived or worked in Hungary are Imre Kertész and Albert Szent-Györgyi.